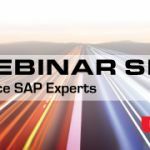 Join the three-part webinar series covering the SAP Material Master Series. During these educational sessions, we covered the Basic Views, Supply Chain Views, and Finance & Costing Views of the Material Master. We recognize an hour is not enough time for detailed training. 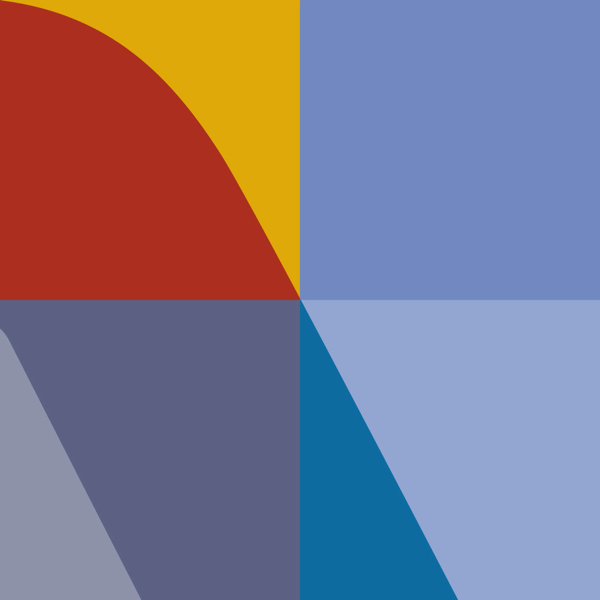 We will focus on business process decisions, the resulting key fields impacted on the Material Master, and share tips and tricks gained through years of professional experiences. If your organization needs in-depth training, please contact us and we’ll arrange a customized session for you! We intend to educate and potentially alleviate pain points most commonly experienced. Want to Learn More About the SAP Material Master? Click below to view the replays of each Material Master webinar.